Good quality and does the job well. Great quality for the price paid. the same as my review for the battery (just sent)Brilliant.Thankyou all. 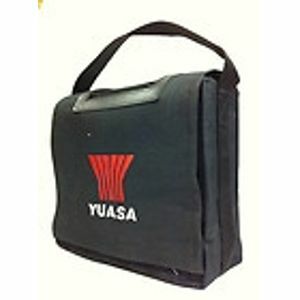 Yuasa Golf Battery Bag Suitable for carrying 17-22Ah Golf Batteries.